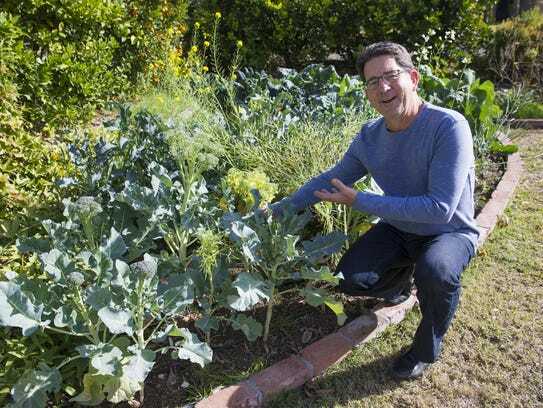 AZ Central interviewed Greg Peterson about teaching people how to grow their own food. Between the gardening, the water harvesting, the seed saving and of course his very successful Fruit Tree Program, he loves teaching what he is quite passionate about. Read the article HERE.